In case you missed the open beta, there is still time to get some tips on how to survive before Turtle Rock Studios and 2K Games’ upcoming FPS Evolve hits shelves. A new 7-minute video breaks down the basics by introducing the game’s four classes, the three monsters that come with the base game, and the game modes. 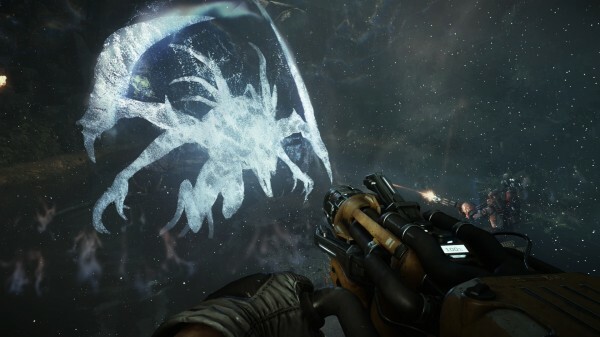 Evolve is a co-operative/competitive FPS from the creators behind Left 4 Dead. The game pits four hunters against a giant evolving monster on the dangerous planet Shear. The planet is littered with hostile wildlife that will happily attack anything that moves. Evolve is playable either online or on an offline solo mode. The game launches for PlayStation 4, Xbox One, and Windows on February 10, 2015.